Welcome to the Kidney Classroom! The information provided here is intended to be informative in nature only, not prescriptive in any way. 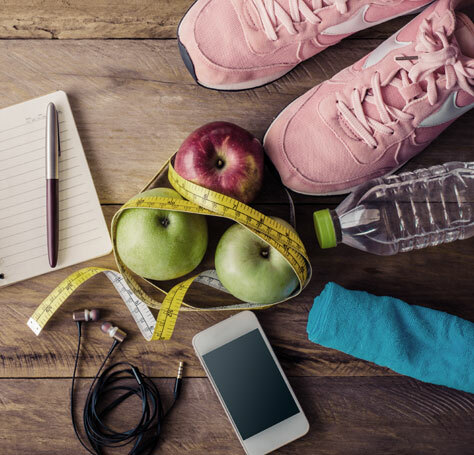 Specific questions and instructions regarding the health of yourself or any other patient with chronic kidney disease should be pursued with the overseeing physician or medical team. KIDNEYS 101 Want to know more about how the kidney functions? 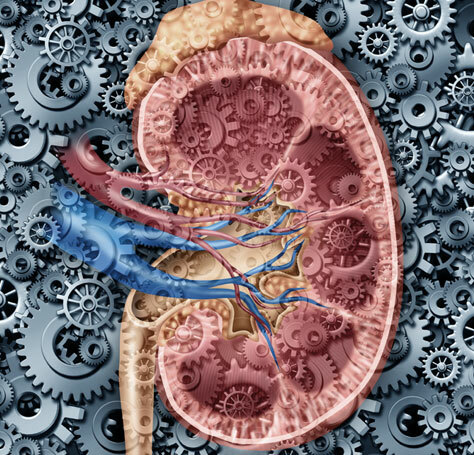 Kidneys 101 gives you the run down on how your kidneys work. 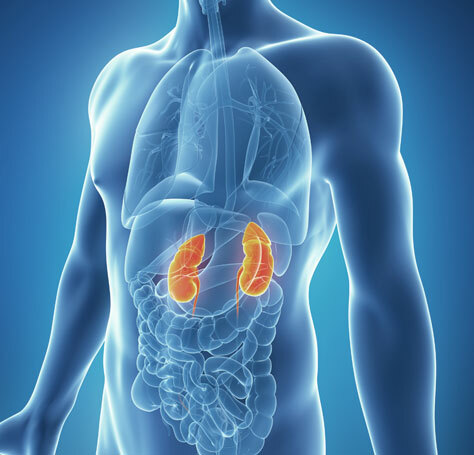 CHRONIC KIDNEY DISEASE Have you or a loved one recently been diagnosed with chronic kidney disease? We can help answer your questions. DIABETES & HYPERTENSION Diabetes and hypertension are two of the main causes of chronic kidney disease. Learn how you can prevent this from occurring. SIDE EFFECTS OF CHRONIC KIDNEY DISEASE If you've been diagnosed with chronic kidney disease it's important to know the side effects. Find out how to recognize the complications that can occur.